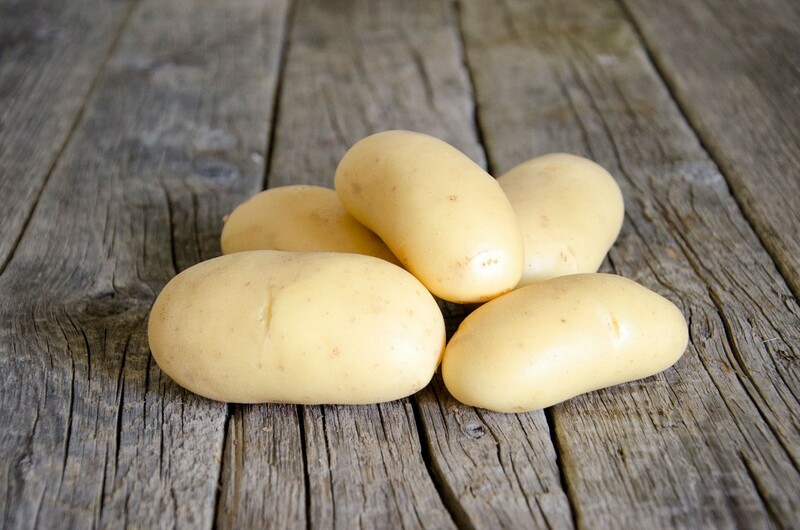 Erika is an early maturing yellow fleshed/yellow skinned variety producing long-oval tubers with a firm cooking type. This variety is quite resistant to scab. Erika is an excellent tasting variety and works well for organic growing.